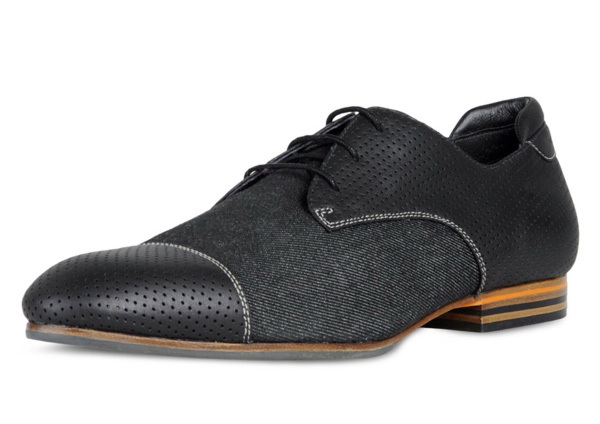 Mr. Yohji Yamamoto decides to eschew his usual more casual sneaker fare in exchange for a slightly more formal lace-up dress shoe. 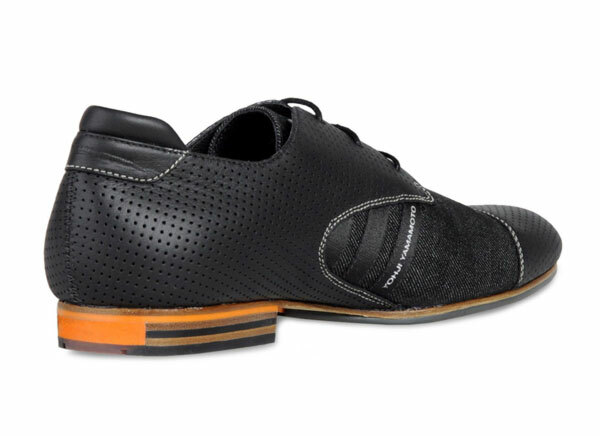 These Y-3 Dress Lace shoes are new in their Spring/Summer 2011 Footwear Collection, slimming down the desert boot style to an elegant low-profile silhouette. 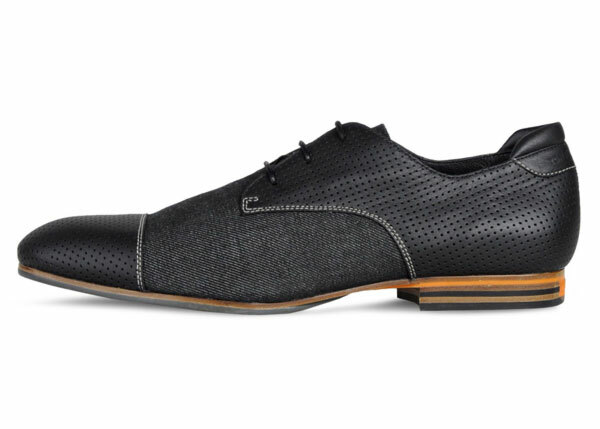 The upper is constructed of a black denim canvas, mixed with perforated full grain cow leather. 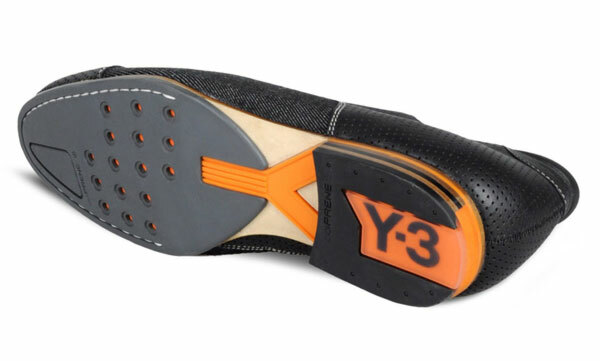 The branding is handled quite cleverly and subtly, with the identifying adidas stripes only appearing on the inside profile of the shoe, and the Y-3 in bright orange on the sole. Finishing out the luxury footwear piece is a pig leather lining for a very premium look and feel. Pick one up at Y-3 for $390. Fantastically helpful appreciate it, It looks like your trusty followers might possibly want significantly more writing like that continue the good effort.